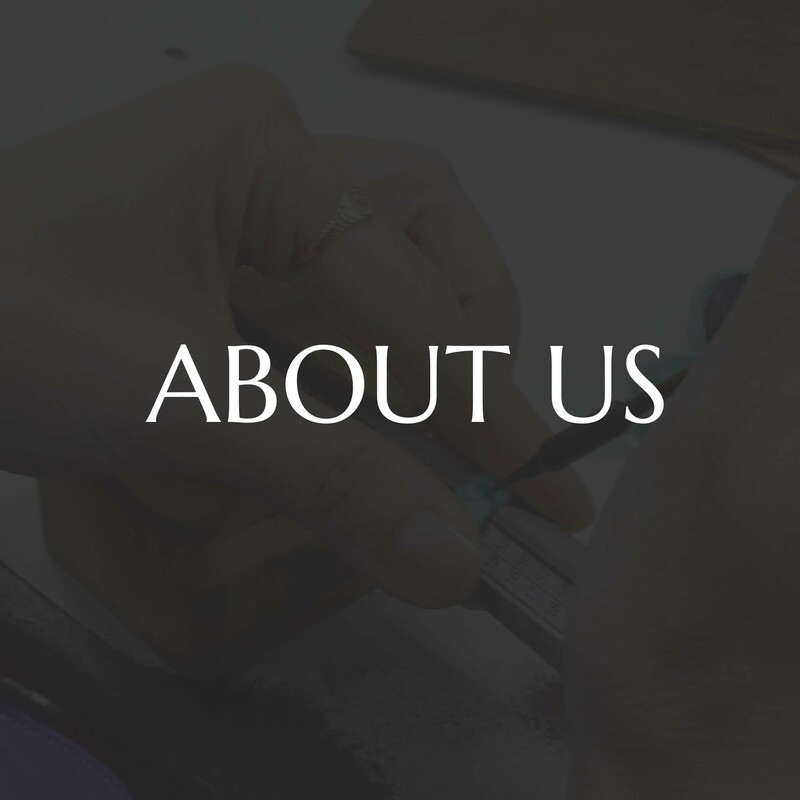 One of the longest established quality suppliers in the crystal jewelry space, Indigo Creation has been a leading manufacturer and designer of Swarovski crystals for the retail trade throughout Europe, Asia and USA. Indigo Creation exhibits in most leading Jewellery trade shows, and you can also visit our main showroom and pilot stores in the high-tech manufacturing city of Penang, Malaysia - by appointment. For small orders you can simply place an order on our trade-only secure website 24/7 after you open your account in a few seconds. The vast majority of our customers are with us since their first order: customer satisfaction is our top priority and we look forward to discussing how we can add value and customers to your business! When you open an account we will contact you within 48 hours to make sure this is a good fit and understand how to best help you and start a great relationship where we make your business even more successful first.